Happy Birthday Leonardo DiCaprio: As Leonardo Di Caprio turns 42, let's remember all the times he impressed us with his stellar performances which were worth many Oscars. A collective sigh of happiness went up on February 28, 2016 when Leonardo DiCaprio broke the Oscar jinx and walked up on stage to collect his much deserved award. While some said that The Revenant was not his best performance, others made peace with the fact that as an actor, he deserves to hold that prize in his hand anyway. 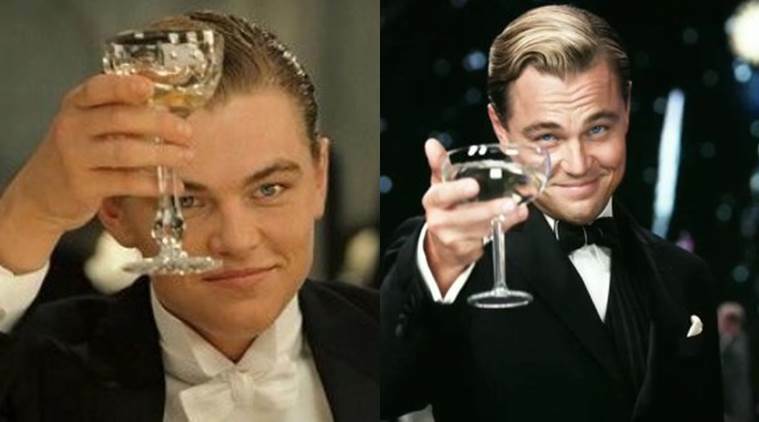 Leonardo DiCaprio has been making us swoon ever since he came on screen as Jack Dawson (Titanic) and the list would be endless if we try to remember all his memorable performances. Even in his off screen life, he made sure to take care of the planet and did everything possible on his end to spread the message. Even in his Oscar speech, he mentioned climate change and how we all need to be the change. As the actor turns 42, let’s remember all the times he impressed us with his stellar performances which were worth many Oscars. This was one of the movies which saw two future stars of Hollywood coming together. 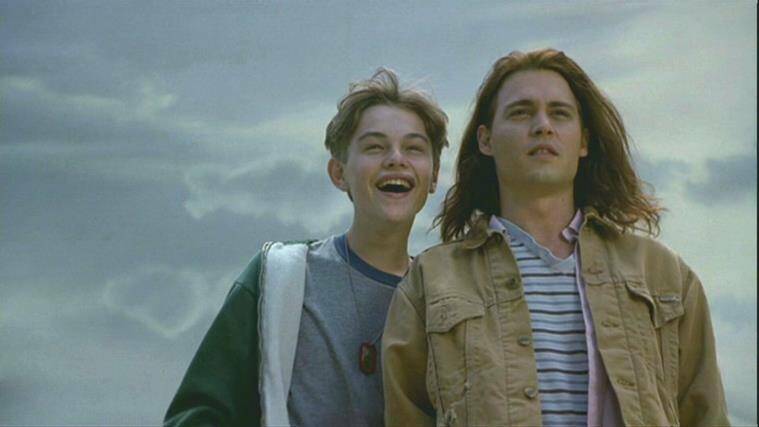 Leonardo DiCaprio played a mentally ill child, Arnie who often relied his elder brother Gilbert Grape ( Johnny Depp) to help him out with daily mundane chores. In fact, young Gilbert Grape is the man of the house who is busy taking care of everything in the house while taking care of Arnie. The brothers wait for the many tourists’ trailers to pass through town during an annual Airstreamer’s Club gathering at a nearby recreational area. Their mother, Bonnie (Darlene Cates), gave up on life after her husband hanged himself in the basement 14 years. Since then she spends most of her time sitting on the couch and watching television. Perhaps none but Leonardo Di Caprio would have been the perfect guy to play the part of Romeo. With a touch of tenderness in the eyes along with a lot of passion, the actor probably has every kind of charm one seems in an iconic lover such as Romeo. Never has Romeo looked so mesmerising and enchanting. No other actors could have done justice to this modern take on Shakespeare’s iconic romantic character Romeo except Leonardo. It’s been years and yet Jack Dawson’s zest for life still seems so addictive. Poor little rich girl Rose DeWitt Bukater ( Kate Winslet) seems to be bound in chain as her engagement is announced with Caledon Hockley. She falls in love with Jack who brings out her inner yearning. 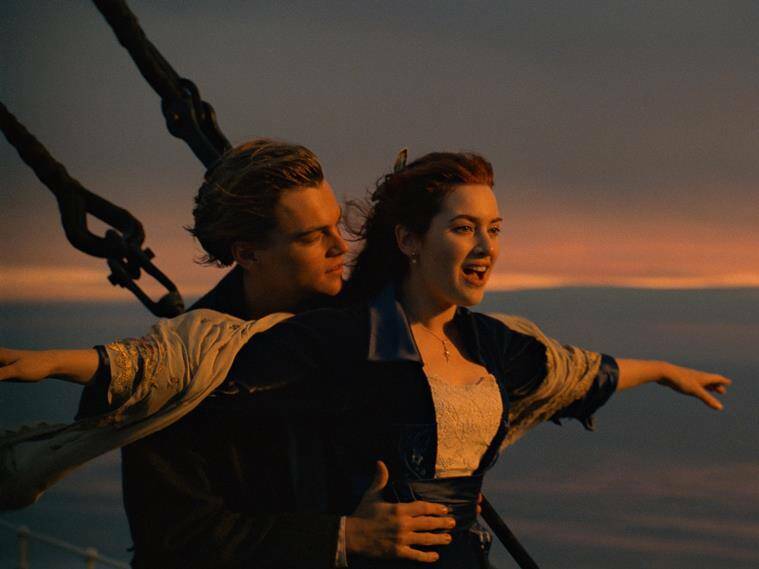 James Cameron made Titanic the backdrop of a wildly over-the-top weepie romance. Our heart still weeps when we watch him bidding Rose goodbye. Amsterdam Vallon sets out to avenge his father who was killed in a gang fight at the hands of a crime lord. Whilst doing so, he gets caught up in the Civil War. An amazing movie by Martin Scorsese, and nobody could have played Amsterdam Vallon any better. 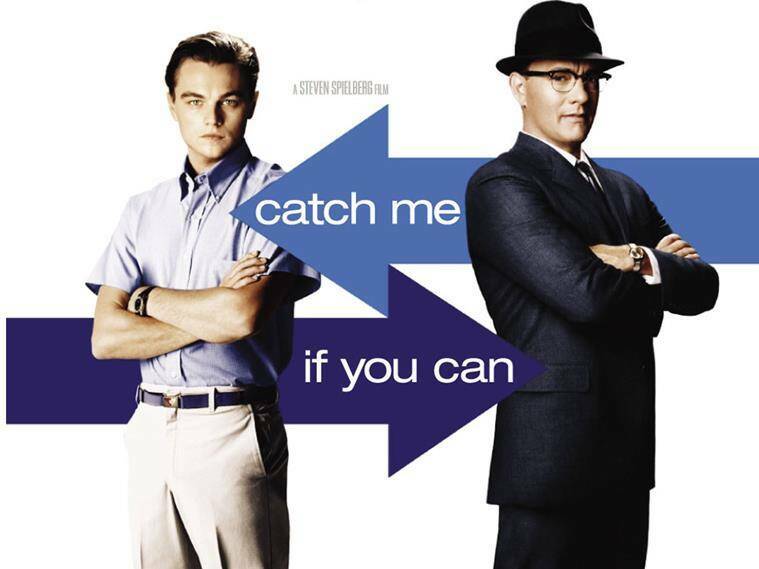 Catch Me If You Can is a 2002 American biographical crime film, based on the life of Frank Abagnale, who, before his 19th birthday, successfully performed scams worth millions of dollars by posing as a Georgian doctor, Pan American World Airways pilot, and a Louisiana parish prosecutor. His primary crime was cheque fraud; he became so experienced that the FBI eventually turned to him for help in catching other cheque forgers. Although we did not see him as a lover, there couldn’t have been one person who could have played the role better. The film saw the coming back of Jack and Rose and people were disappointed that their life didn’t turn out to be as happy and romantic. The film shows the more realistic side of a husband-wife relationship. Frank and April are an ideal couple who live with their two children in the suburbs of Connecticut. However, there are issues in their marriage, and April suddenly decides to move to Paris. 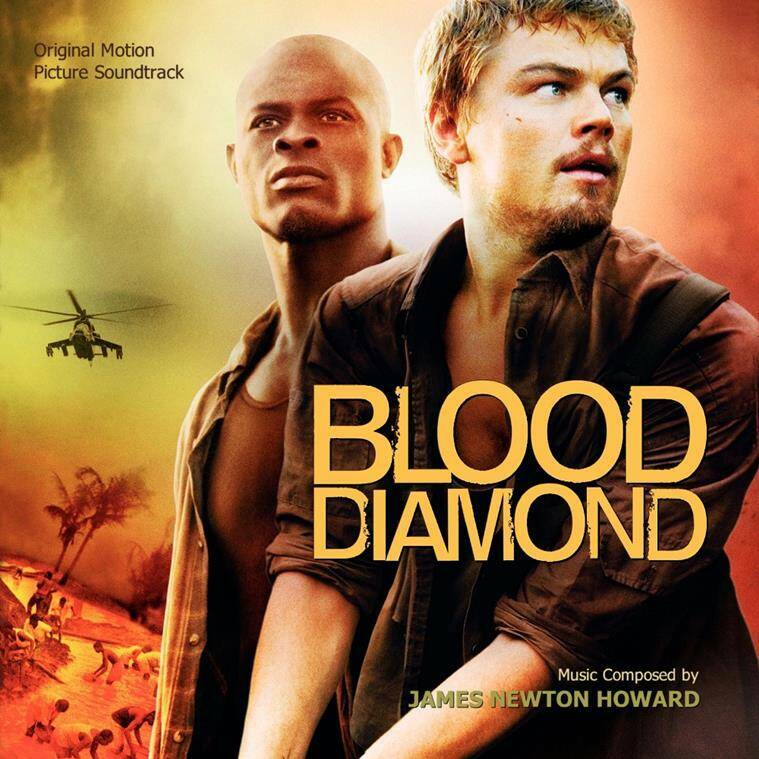 Solomon is abducted and forced to work in diamond mines, where he finds a priceless diamond and hides it. When Danny Archer learns of it, he promises to help him find his family in exchange for the diamond. 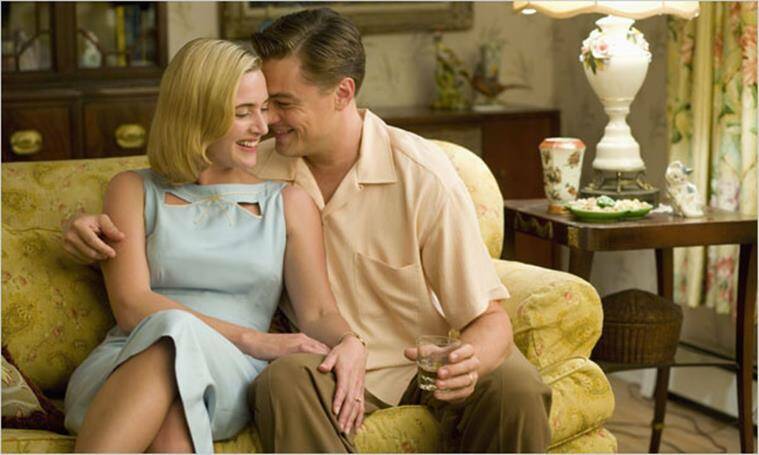 Danny Archer, who would do anything to get his hands on diamonds is definitely one of Leo’s best performances. Take a star-studded cast such as Leonardo Di Caprio, Joseph Gordon Levitt, Ellen Page, Marrion Cottilard, Cillian Murphy and Michael Caine and have Chirstopher Nolan direct it and you have got yourself a cult classic. Dominic Cobb steals information from his targets by entering into their dreams. 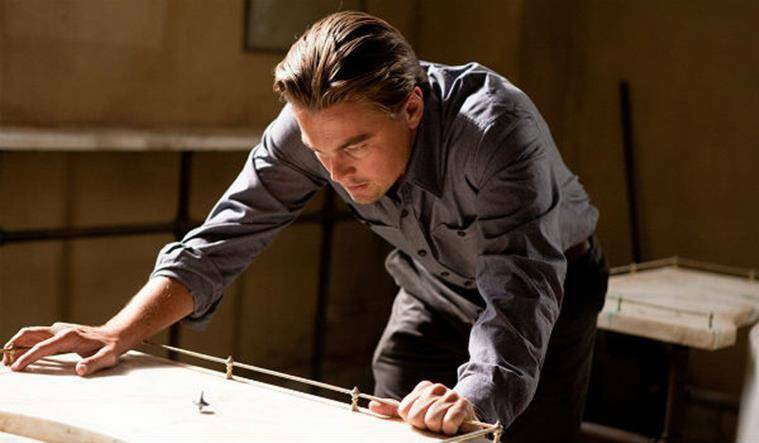 He is wanted for his alleged role in his wife’s murder and his only chance at redemption is to perform the impossible, an inception. Even after watching it for the 100th time, the film continues to be an amazing one. 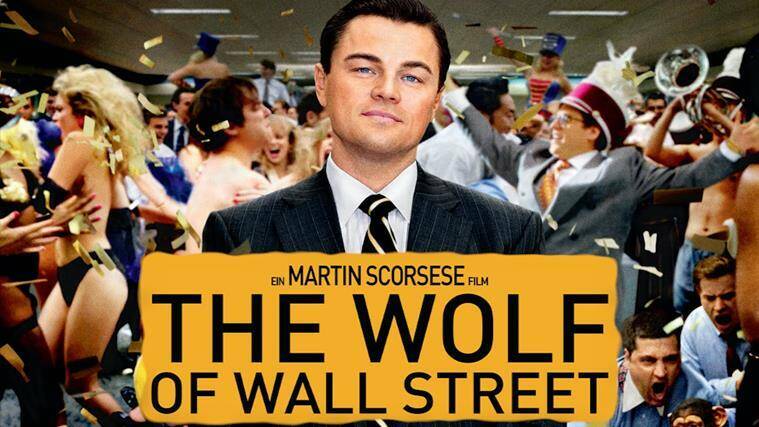 The Wolf Of Wall Street tells the tale of Jordan Belfort, a rich stockbroker who gets attracted to the world of crime and corruption that ultimately leads to his downfall. Leonardo Di Caprio is seen in his most bratty self. 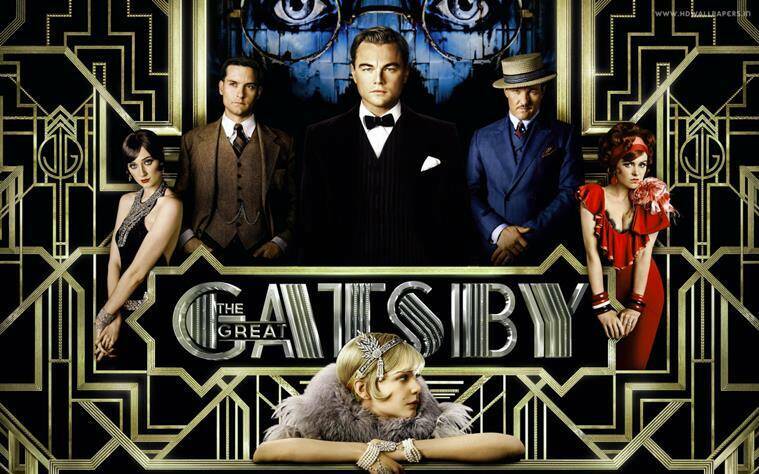 Based on the popular novel of F. Scott Fitzgerald, The Great Gatsby tells the tale of a young, mysterious millionaire with shady connections who loves to throw parties and Leonardo fit into the character to a T.